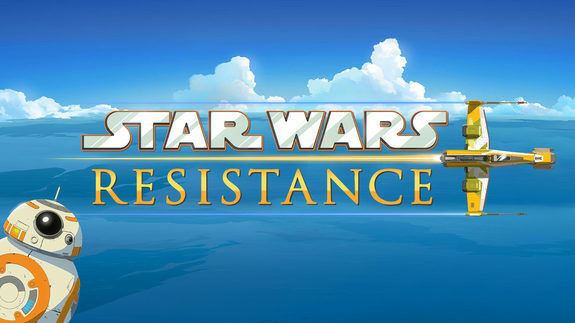 This fall, Disney Channel will premiere a new Star Wars animated series focusing on the Resistance, set before the events of The Force Awakens. The show will follow a young pilot who is recruited for a top-secret mission to spy on the First Order. Actors Oscar Isaac and Gwendoline Christie will voice their film characters Poe and Captain Phasma in the series. 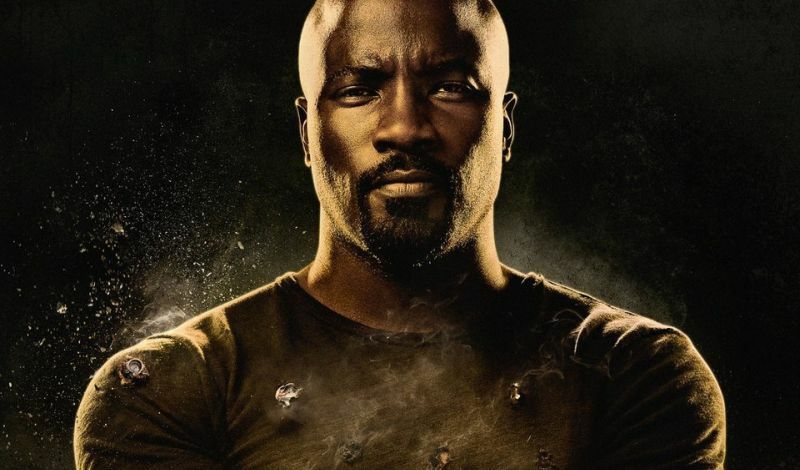 Netflix has released a new clip from Marvel’s Luke Cage Season 2, which sees Luke embracing his newfound celebrity. The Harlem hero shows off his strength at an athletic event, competing in physical tests with ease. Luke Cage Season 2 begins streaming on Netflix on June 22nd. 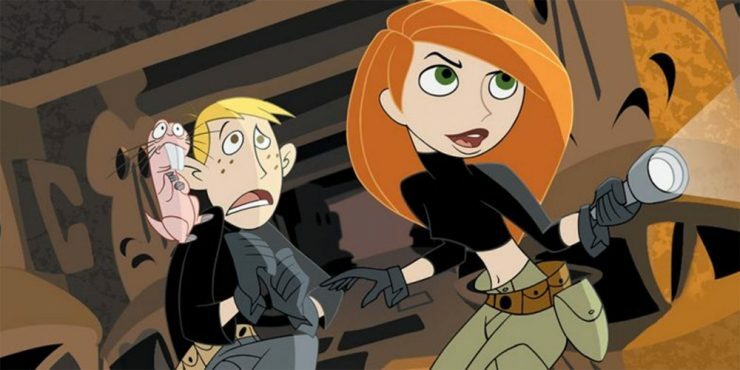 Disney Channel has cast its leads for the live-action movie version of the popular cartoon Kim Possible. Actress Sadie Stanley will star as the teenage spy while Sean Giambrone will play her hapless partner Ron Stoppable. The Kim Possible animated series ran for 87 episodes and aired two original animated features, but this is the first time the characters will appear in live-action. 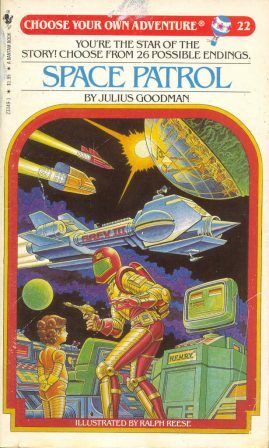 20th Century Fox has announced that they are developing a Choose Your Own Adventure film that will utilize an app that audiences can control. This film will be based on the iconic Choose Your Own Adventure book series from the 80’s, and viewers will vote on pivotal points in the narrative using the special in-theater app. Fox promises the action transitions will be seamless, leading to a unique movie viewing experience. Actress Katee Sackhoff will star in a new space drama coming to Netflix, called Another Life. The series will be 10-episodes and will follow the story of a space crew on a mission to explore the history of an alien artifact. Sackhoff, a Battlestar Galactica alum, will play the astronaut leader of the expedition.